We're always excited when we hear that fellow Westies are getting married, and even more excited when they choose us to cover their wedding! We chose to stay local this time and capture some of the beautiful areas that our beach has to offer. They brought their 1 1/2 year old son Gianni and he absolutely stole the show with his adoreableness. 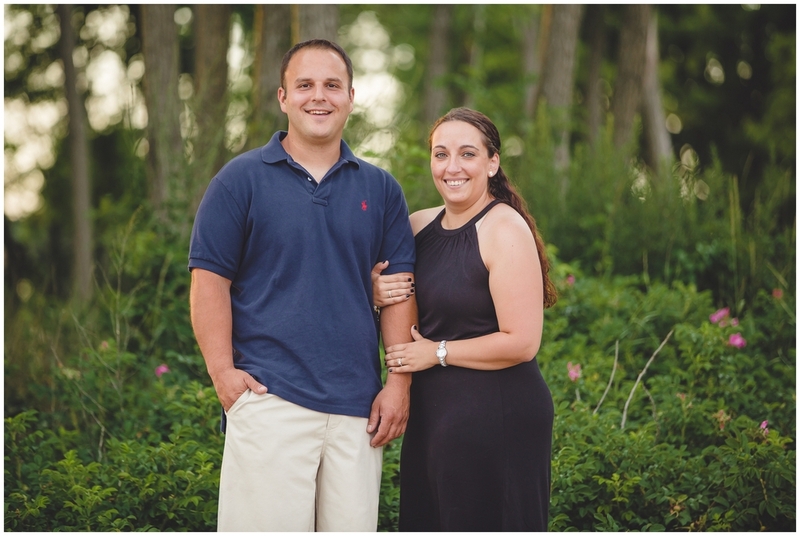 We will be seeing Mark, Amanda, and Gianni again in October when they say I do!